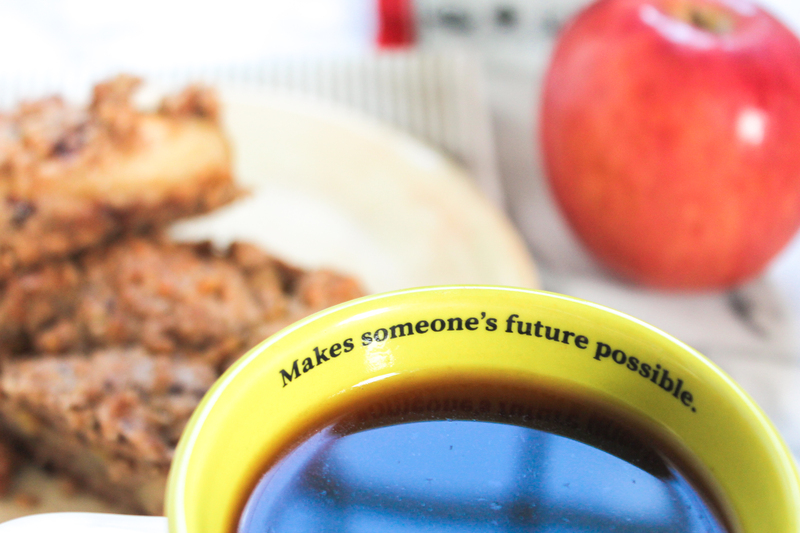 It’s the first day of fall and to celebrate, I’m sharing a new apple recipe and we’re talking all about fair trade coffee in today’s post. 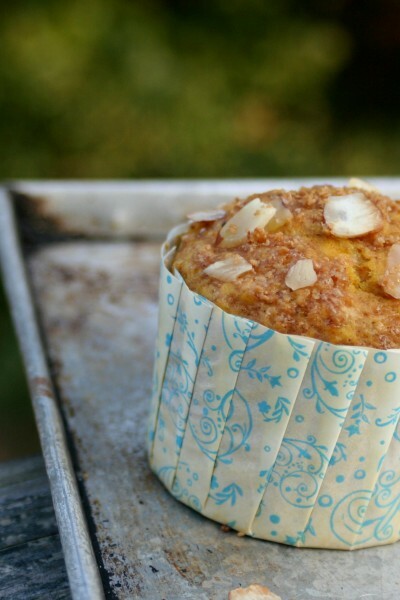 So get ready to drink coffee and bake, because fall has arrive! This conversation is motivated (but not sponsored) but Fair Trade Certified. Alongside Fair Trade Certified, I am celebrating National Coffee Day (September 29) with a social media campaign called #JustOneCup. Its goal is to inspire people to choose a single cup of Fair Trade coffee on National Coffee Day. If everyone in the U.S. participates, we can drive $2 million to much-needed projects in coffee-producing communities that day alone! Amazing, right? And that’s where this blog came about – trying to showcase it in a recipe and inspiring YOU to purchase fair trade coffee on September 29th – and possibly for the rest of your life! 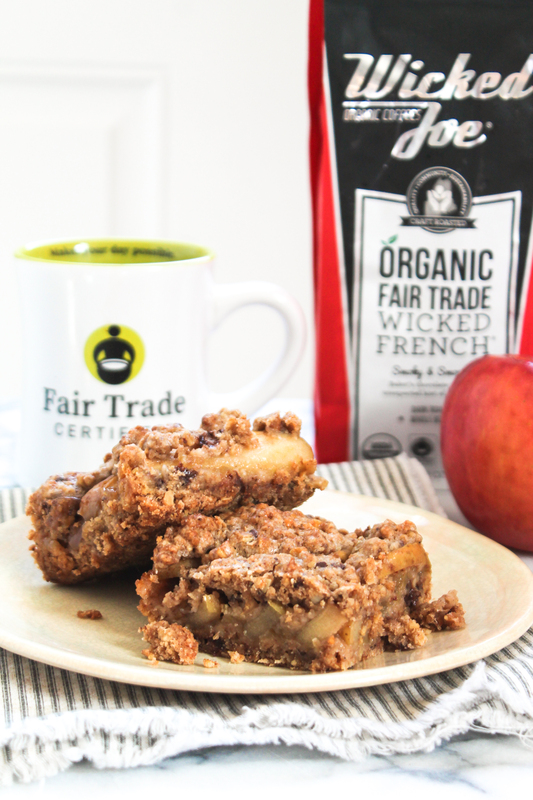 Let’s talk about this Apple Coffee Streusel Bar recipe and then we’ll chat fair trade coffee, ok? 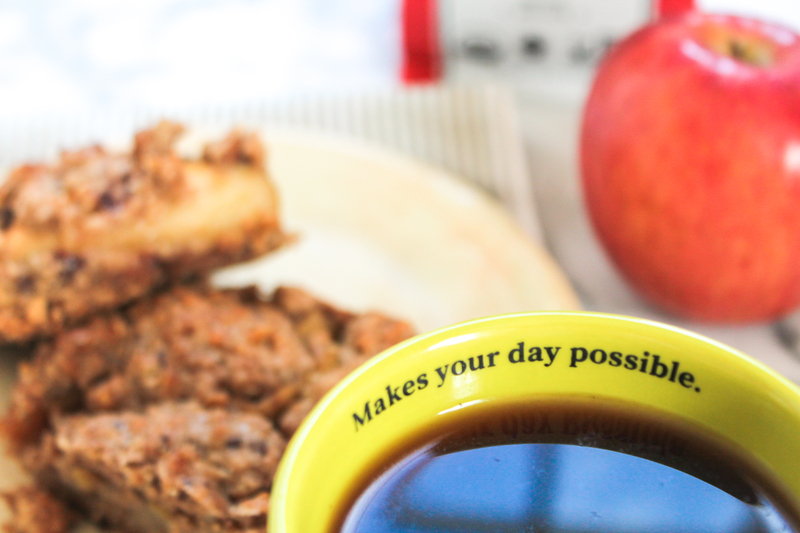 First of all – you have the key essential ingredient for a fall recipe: apples! 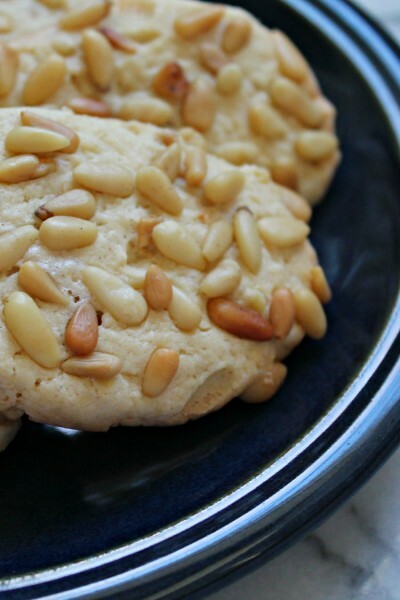 This is such a quick and easy recipe that can become anything you want. It can be a lunch time snack tucked in a lunchbox for your kiddos at school, or you can go all out and warm these up in the oven, serve on a plate and top with a scoop of vanilla ice cream, whipped cream, and call it your dinner party dessert! 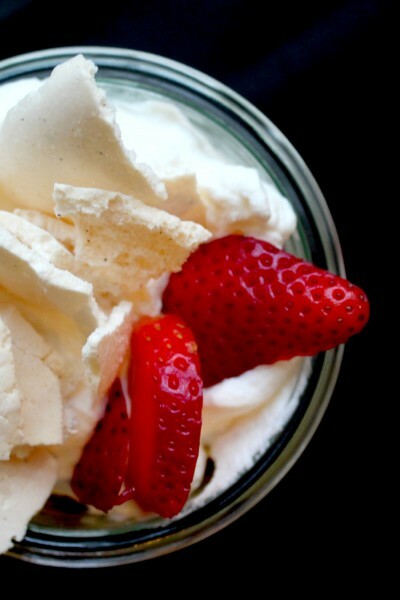 It’s a dessert recipe that works for whatever your needs are – and that makes me happy! Now, let’s think about someone else’s needs – the farmers that are producing our daily cups of coffee. The truth is, there was nothing free, quick, or easy about the journey that coffee took to wind up in your hands. Americans drink 400 million cups of coffee every day. In a grab-and-go culture, it’s easy to forget that coffee farmers across the globe face hardships every day like extreme poverty, food and water shortages, vulnerability to climate change and disease, volatile market prices and middle men, and labor rights abuse.​ The good news? You can take part in a coffee story that doesn’t end there by seeking the Fair Trade seal when you shop. 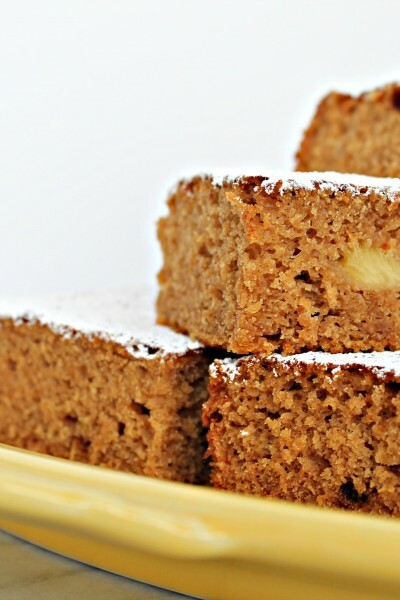 These apple squares will be your favorite new thing to bake this season! Preheat oven to 350F and grease a square 8 by 8 baking pan. In a food processor, pulse the granola a few times to break it up. 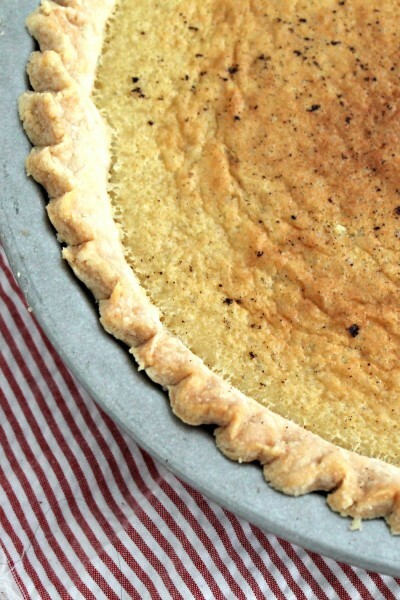 Add the rest of the ingredients until a crumbly dough forms. Press half of the dough onto the bottom of the pan and bake for 10-12 minutes. Once baked and slightly cooked, slather the bottom with apple sauce and the arrange the apples on top that have been tossed in honey and cornstarch. 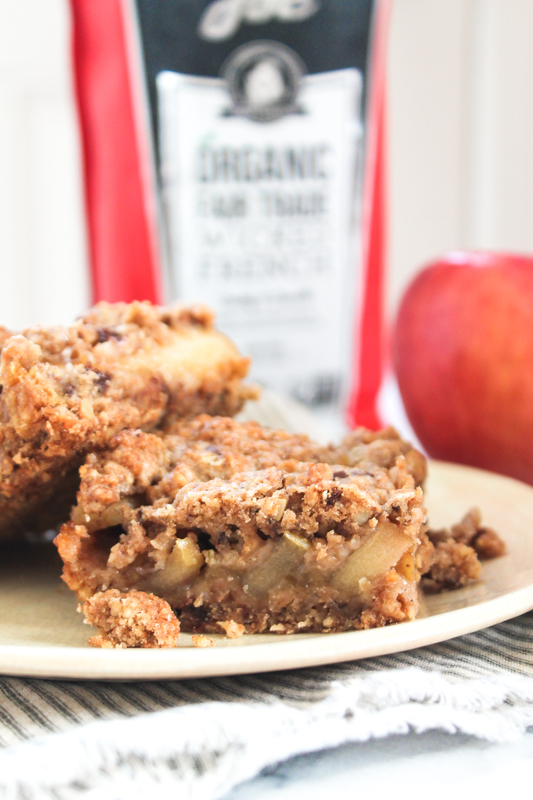 Sprinkle the other half of the streusel over the apples and bake for 30-45 minute until golden brown. Let sit for an hour before cutting.